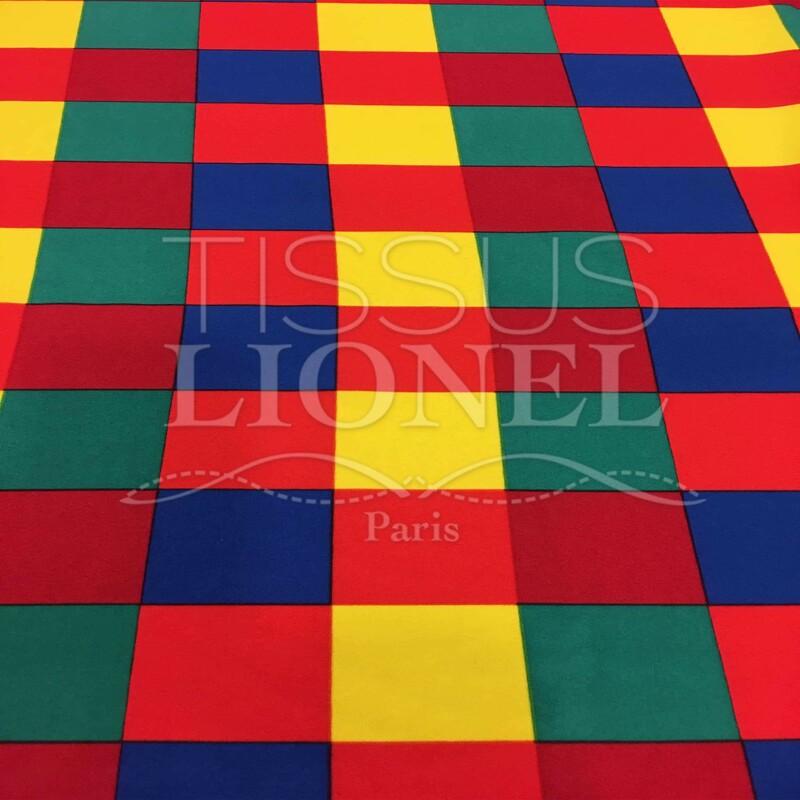 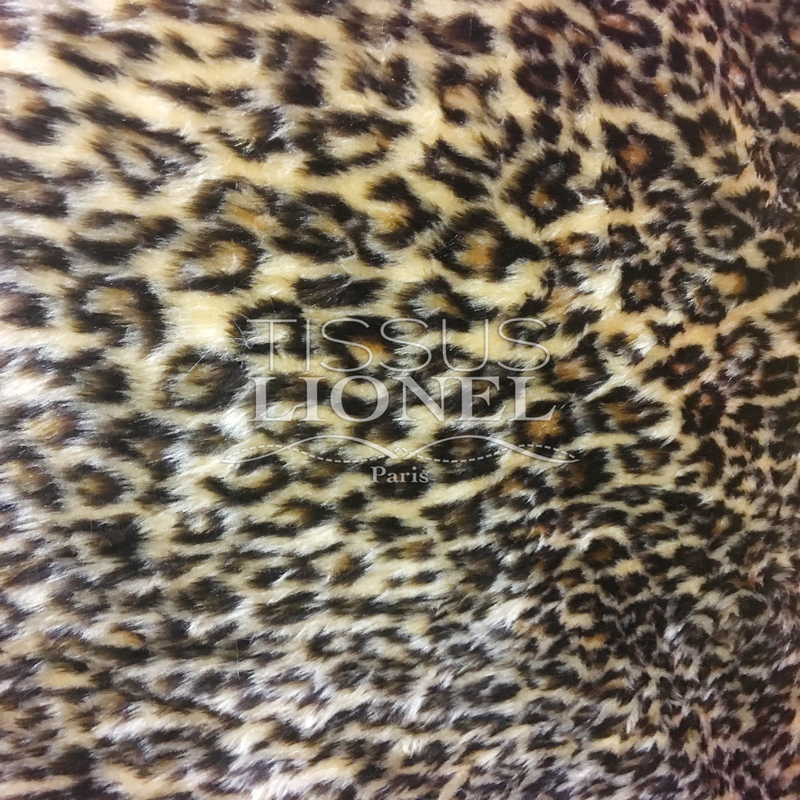 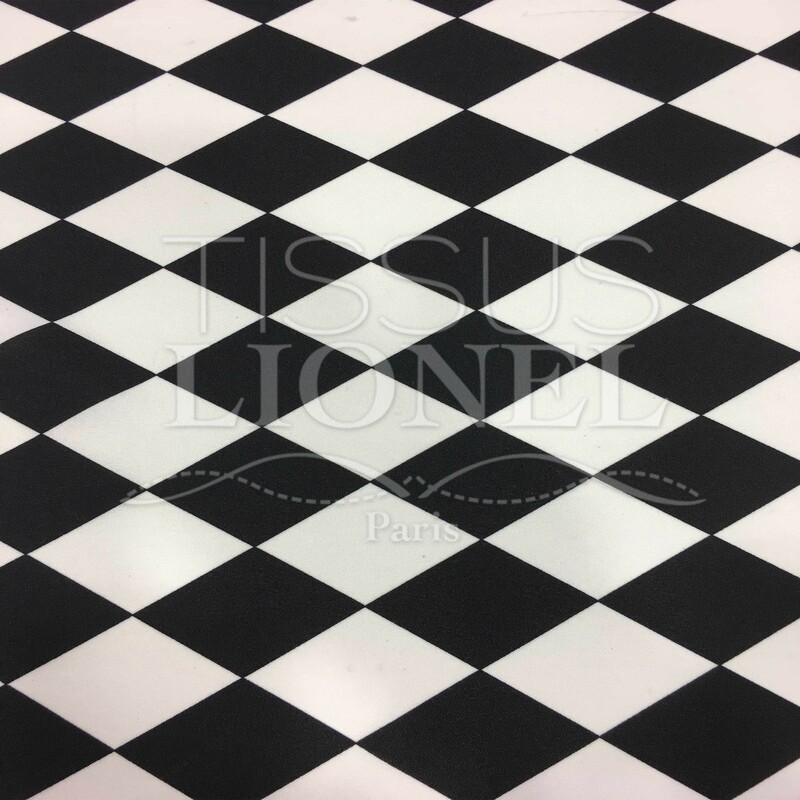 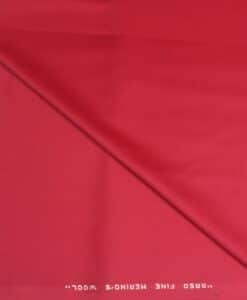 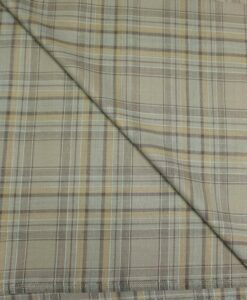 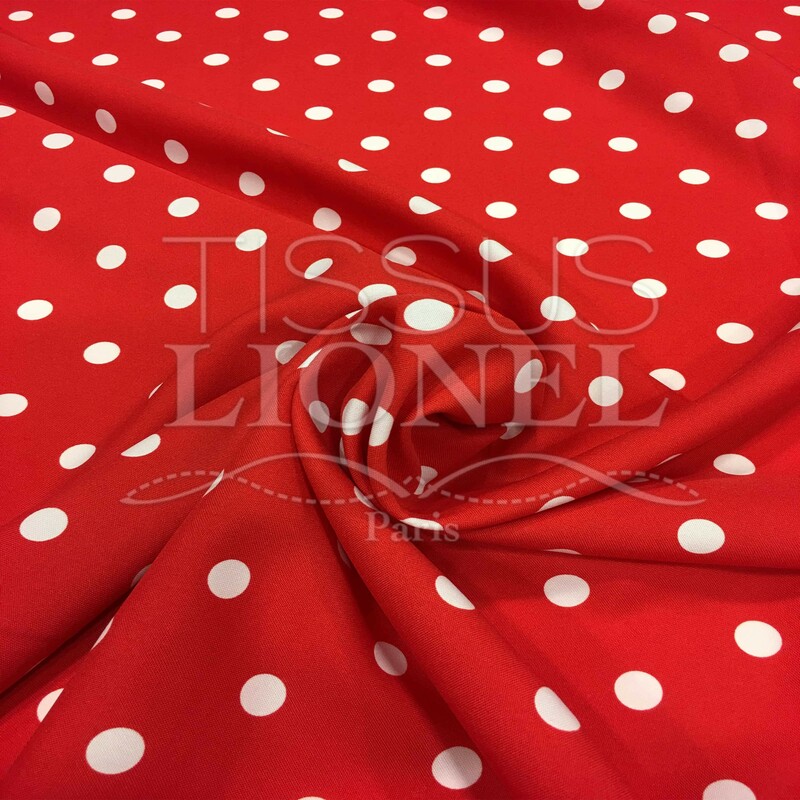 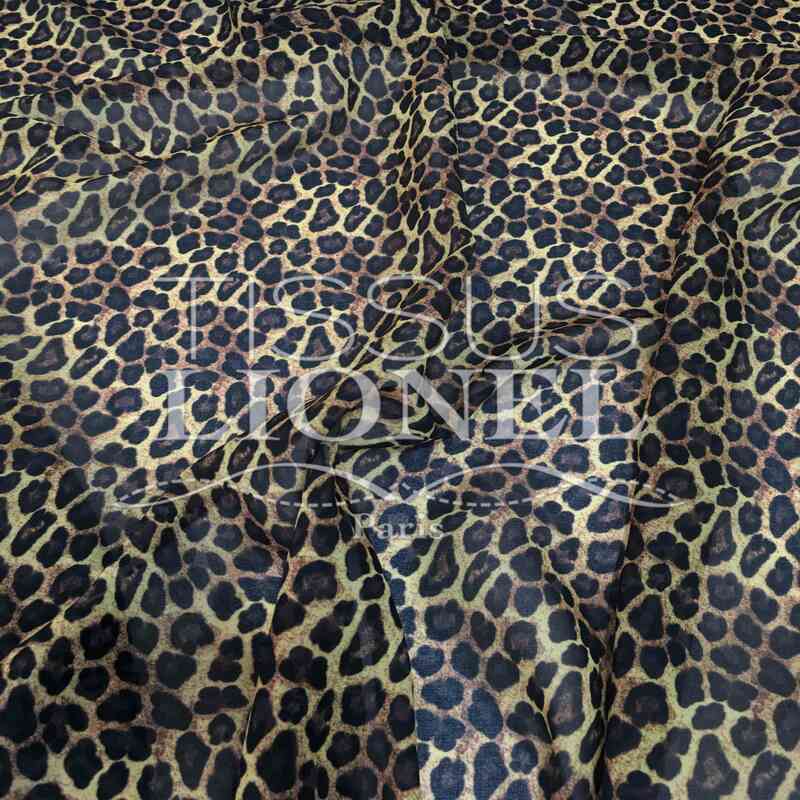 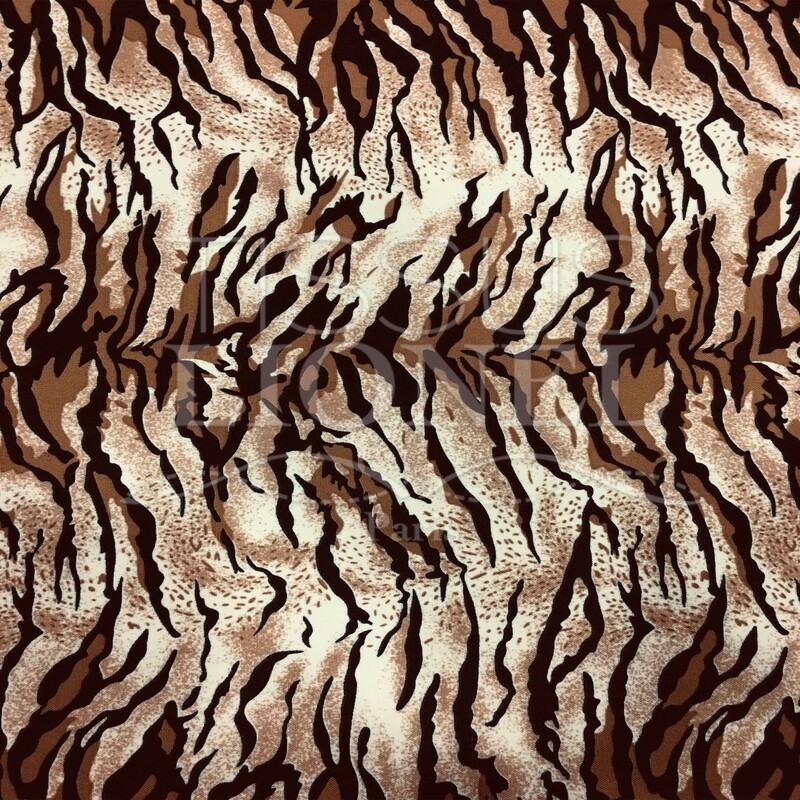 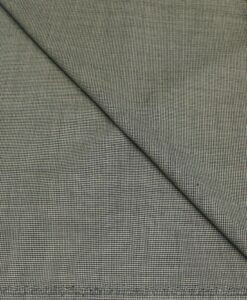 Cloth Woolen the best textile fabrics for your costume. 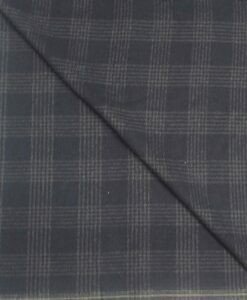 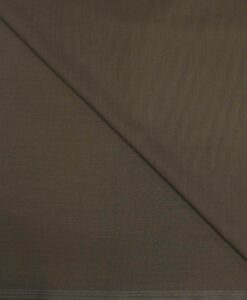 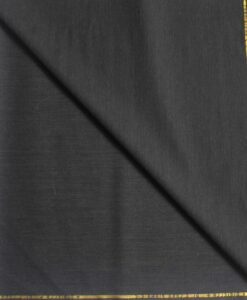 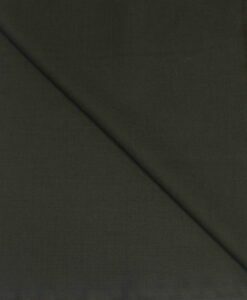 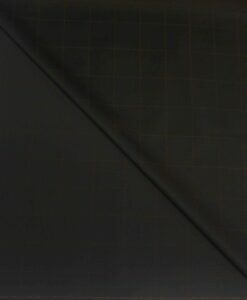 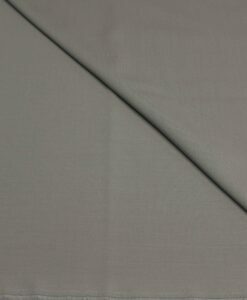 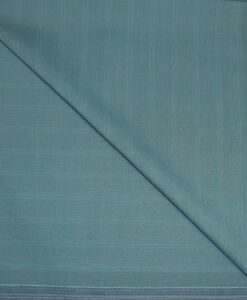 The online specialist fabrics offers a range of luxury fabric woolen. 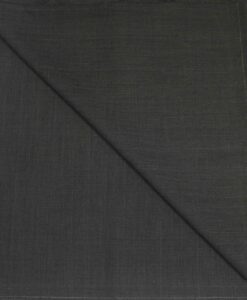 Discover more than a hundred wool slip reference made in Italy, a collection you will not find anywhere else. 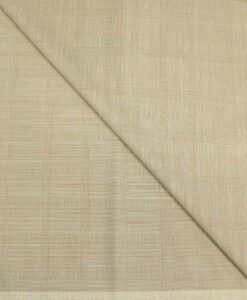 We offer a range of home Lora Piana the art of Italian fabric, intended for high-end and luxury brands. 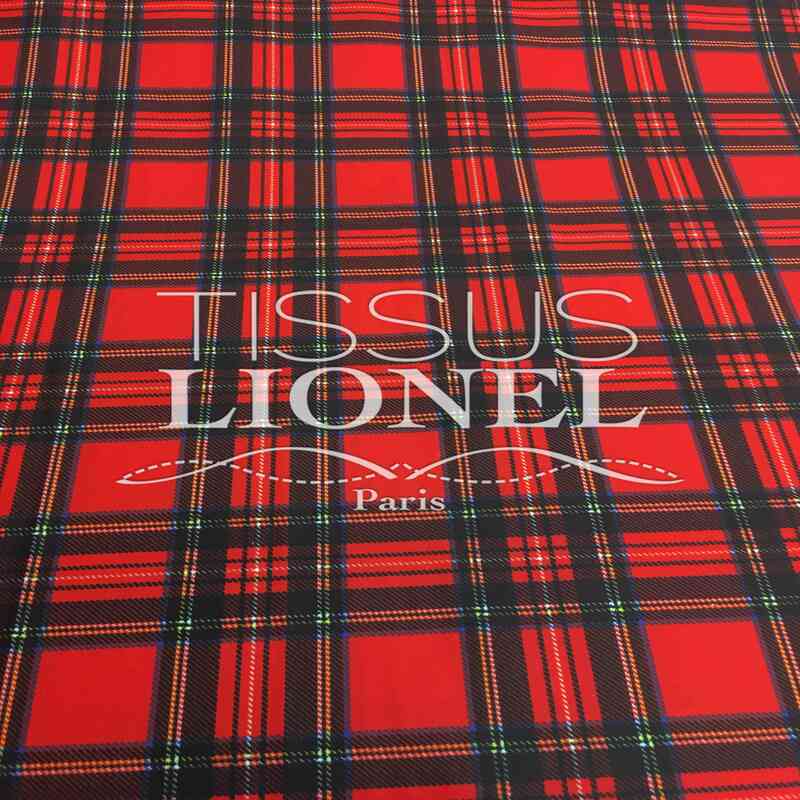 You are tailor discover our woolen cloth and perform single rooms with exceptional feel . 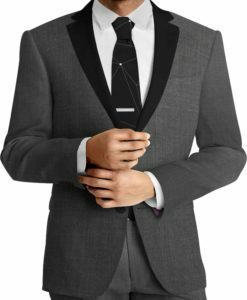 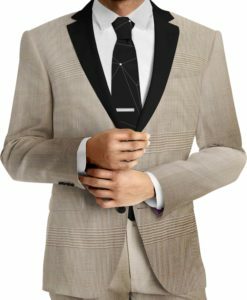 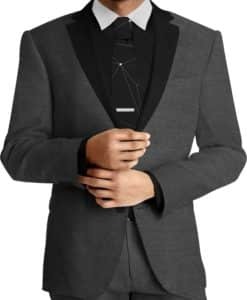 WHAT TO CHOOSE FABRIC FOR A SUIT ?